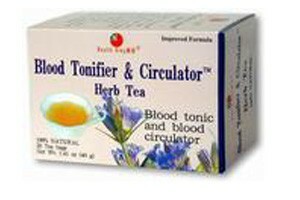 Blood Tonifier & Circulator Herb Tea is made of wild carthemus, white peony root (paeoniae radix) and woolly grass (Imperata cylindrica). They provide carthamin, paeoniflorin, asparagine, cylindrin, etc. 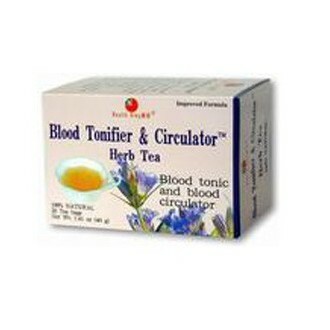 Chinese medicine uses them to tonify the blood and facilitate blood circulation and defense.